Peter And Paul Fortress Inner Court. 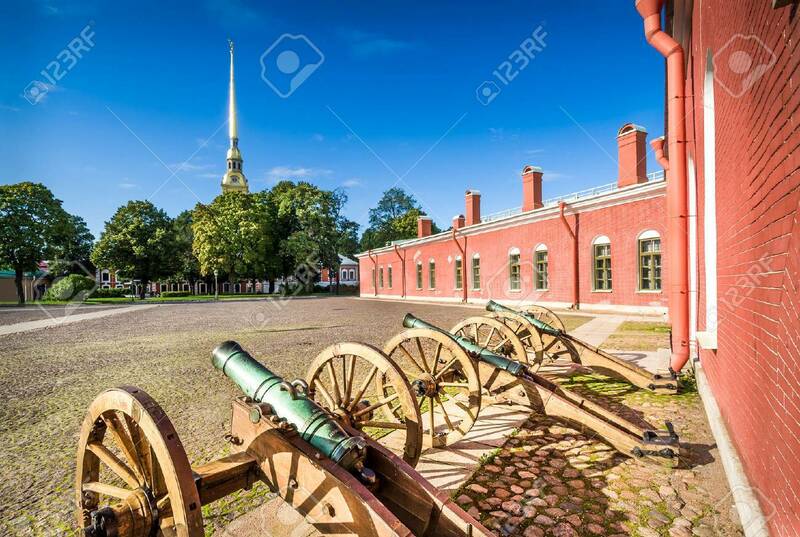 St. Petersburg, Russia Stock Photo, Picture And Royalty Free Image. Image 31447714.